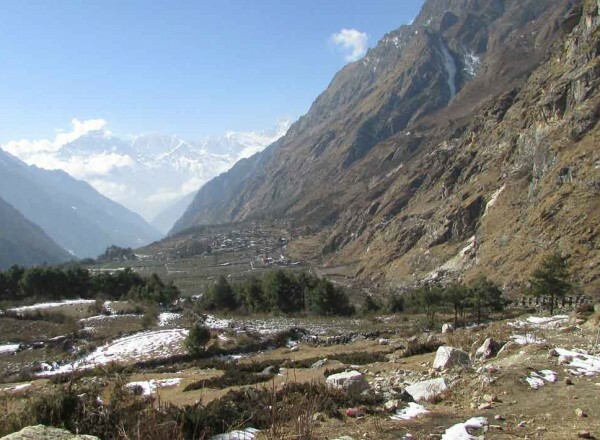 Tsum Valley Trekking is a sacred pilgrimage valley situated in Northern Gorkha on the way to Manaslu circuit trek in Nepal. 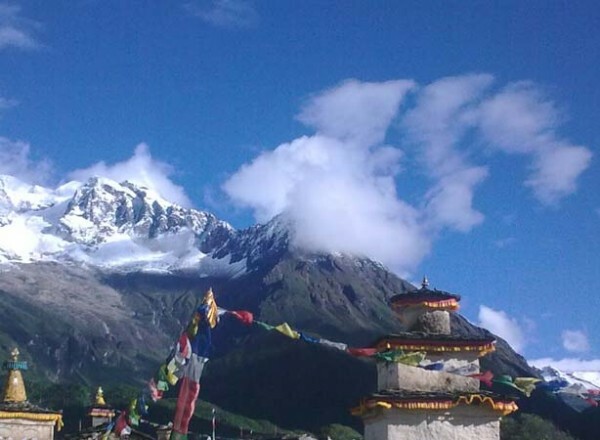 'Tsum' comes from the Tibetan word 'Tsombo',which means vivid. 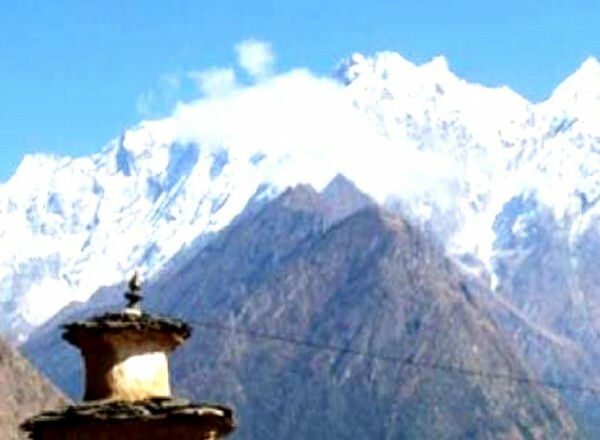 Traditionally,Tsum valley was a currently distinct geographical area called 'Tsum Tso Chucksums',which means thirteen provinces ruled as a single territory.Against the majestic backdrop of the Ganesh Himal,Sringi Himal,Boudha Himal ranges,this serene Himalayan valley is rich in ancient art,culture and religion.The local people are mostly of Tibetan origin & speak their own dialect.The altitude of Tsum Valley Trekking varies from 1905m in Lhokpa to over 5093m at Ngula Dhojhyang pass on the Tibatan border. The hidden valley is surrounded by the Boudha Himal and Himal chuli to the west, Ganesh Himal to the south & Sringi Himal to North. The representative from Yala Adventure picks up from Kathmandu Airport and transfer to Hotel. We will have welcome dinner tonight with Nepalese cultural show. Overnight in Kathmandu. Today after breakfast we will start the tour to Kathmandu including famous UNESCO world heritage sites. 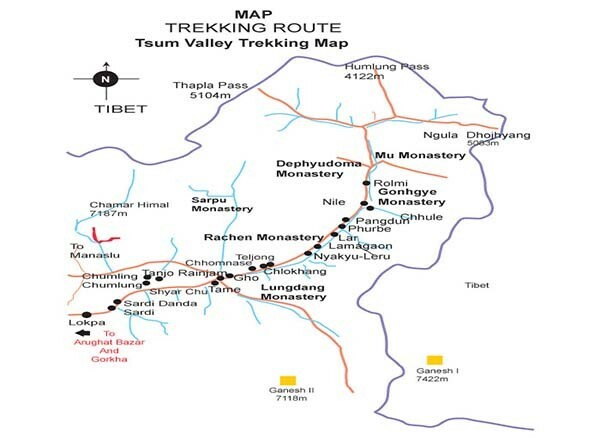 We will have a choice to do some preparation of trek starts next day morning. You will be free till your departure. Our representative will transfer to Airport for the departure flight.